The reigning 2018 Fall Conference Champion Patriots return for the Spring 2019 ND CTL season with a solid core of varsity shooters and an expanded team to help secure their longevity as the CHS squads mature and find their mark. This spring, 38 shooters will represent Century in the ND CTL, including eight new participants comprised of student-athletes all Freshman class and younger. TOP RETURNERS. With an average of 21.1 in the fall league, Junior Blaine Howard dipped from his Spring 2018 average of 24.3, which gave him top shooter honors in the conference last year, and second overall in the state. Viewed as the team leader, Howard looks to return to form and carry the Patriots’ “Murderers’ Row” into the eight-week season. Classmate Trenton Zainhofsky returns for spring after leading the team with a 21.4 average in fall, and is joined by Sophomore Lane Grant, who bumped his league average to 20.8 in the autumn session, with an improvement of 2.6 targets. Eighth grader Ryan Bauer earned his letter last fall with a 19.4, jumping more than two targets over the previous season, adding to the depth the team has in the varsity division. ONES TO WATCH. After taking the fall season off, Seniors Cameron Evanson and Marshall Grant return sporting averages of 20.9 and 20.4 from last spring and bring the total of 20+ averages on the team to 7. Sisters Halle Dunlop (Soph.) and Rachel Dunlop (8th Gr.) bring their sibling rivalry back to the trap houses at CCGC, with the elder Dunlop winning the State Novice Girls Division last June, and the younger starting her career out with a 16-target average in fall. 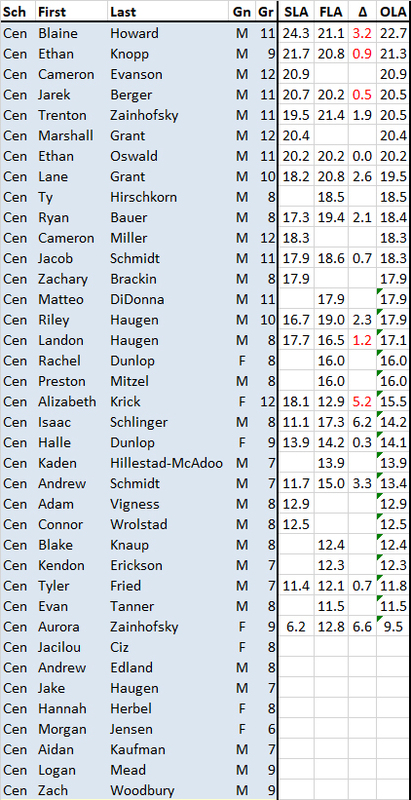 Top Improvers from Spring to Fall 2018 returning for the 2019 spring league and looking to build on their increases include Seventh Grader Andrew Schmidt (+3.3), Eighth Grader Isaac Schlinger (+6.2), and Freshman Aurora Zainhofsky (+6.6). OTHER NOTES. Brothers Riley Haugen (Soph. – 19.0 Fall ’18 avg), Landon Haugen (8th Gr. – 16.1 Fall ’18 avg) and newcomer Jake Haugen (7th Gr.) will be the first three-sibling set shooting for the Patriots. 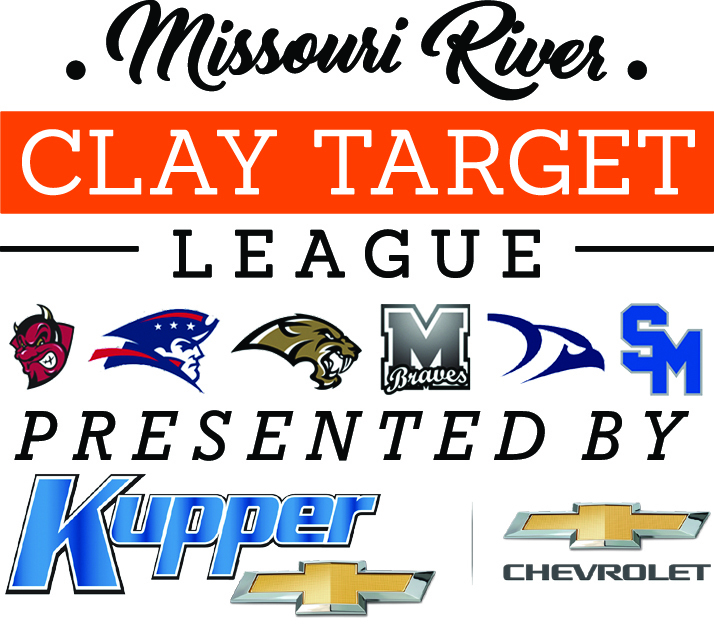 Century has more shooters with 20+ 2018 averages than any other school in the Missouri River Clay Target League. Darryl Howard returns as head coach of the Patriots this spring. Check in at mrctl.org each day this week as we preview every MR CTL team going into the season opener on Sun. Mar. 24.